MoMath’s 2017 gala celebrated Keith Devlin for his work in communicating mathematics to diverse audiences. Guests enjoyed hearing “The Unfiltered Math Guy” as Keith talked with his NPR Weekend Edition on-air host, Scott Simon. Guests also enjoyed an original performance by Pete Muller, with special guest Marcus Miller. Read articles from Bloomberg Press about the 2016 gala and the 2015 gala. Read about the 2014 gala in this Wall Street Journal article. You can see photos (and videos) from the 2016 gala, or take a look at photos from the 2015 gala or 2014 gala. If you received a puzzle in the mail and need a hint, visit fete.momath.org. 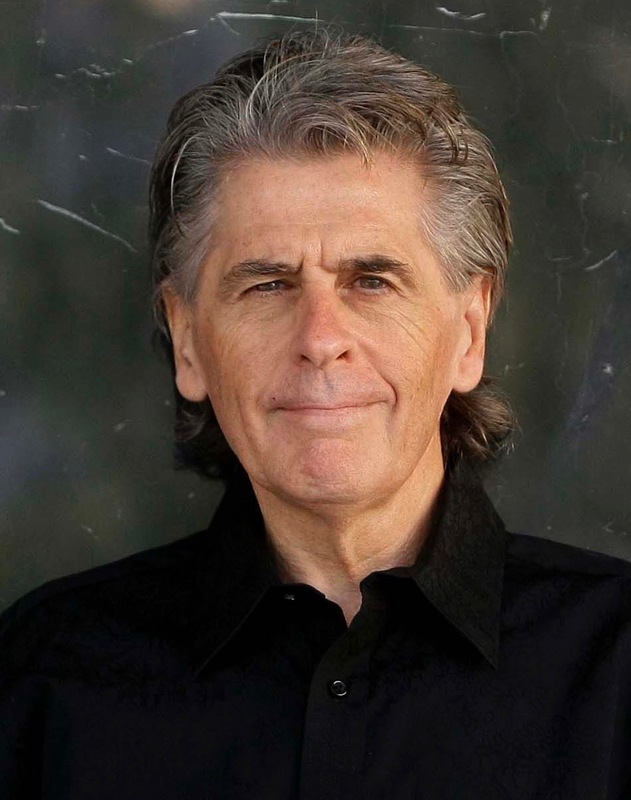 Keith Devlin is a co-founder and Executive Director of Stanford University’s H-STAR Institute as well as a co-founder of the Stanford mediaX research network. He has written 33 books and over 80 published research articles. Dr. Devlin’s research is focused on the use of different media to teach and communicate mathematics to diverse audiences. He is a co-founder and President of BrainQuake, an educational technology company that creates mathematics learning video games. 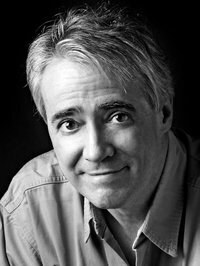 Scott Simon is one of America’s most admired writers and broadcasters. His weekly NPR show, Weekend Edition Saturday, has been called “the most literate, witty, moving, and just plain interesting news show on any dial” (Washington Post) and “the most eclectic, intelligent two hours of broadcasting on the airwaves” (Time Out New York).